Tina and her husband are really great people. They arranged us a tour and helped us for any kind of problem. The apartment has great view of the mountain with flowers and all kind of trees all around. Beach is 5 minutes away no need for a pool when the beach is great. Thank you again Tina see you again for sure! The apartment was very well equipped and clean. Nothing was missing in the kitchen (full of utensils) and we had everything at our disposal to do our own laundry. We had a wonderful of the mountain from the balcony and we really liked our warmhearted hosts, whom were very helping if we had any questions. Everything was perfect. I felt like home. It was clean, tidy and anything We need was there. Tina put Bread , jam , butter, milk and egg in the fridge for us. I could easily live in the house for months. Apartment is close to the main road as well as the beach. There are restaurants on the beach and a small shop 10 mt away. There is public bus goes to Victoria on the main road. The beach is not the best beach on Seychelles but still a good one, a little wavy. Tina and Paul were awesome hosts and made us feel incredibly welcome. Location is great and the apartment had all the facilities you could need. 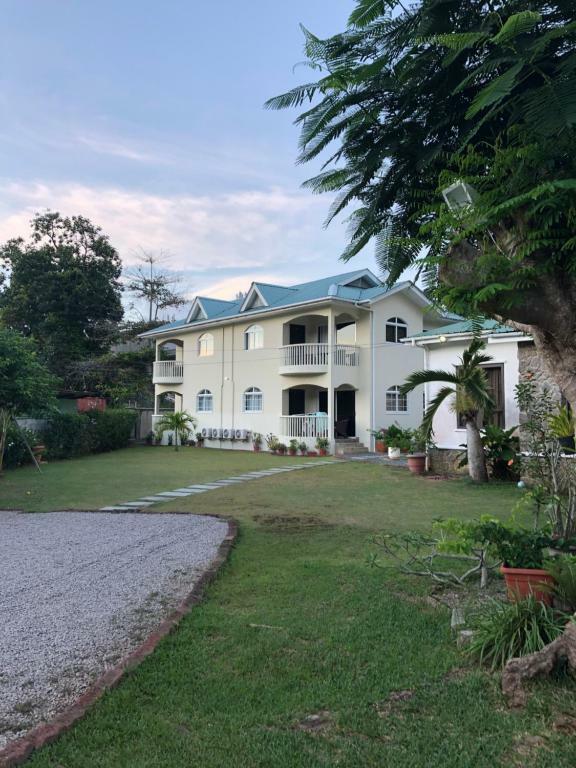 Close to bars and restaurants and the beautiful Beau Vallon beach. ATM and shops all within east walking distance. Really great location with a spacious, clean apartment. Very nice apartment on a perfect location, close to the beach, shops and restaurants. The Apartment was clean, spacious and very well equipped and the hosts were very frendly and welcoming. Nothing to complain about, we had a great time. Thanks very much. The apartment is cosy, good facilities, location close to the beach and local restaurants and supermarkets. Great spacious garden, easy to park. The hosts are very friendly and helpful. 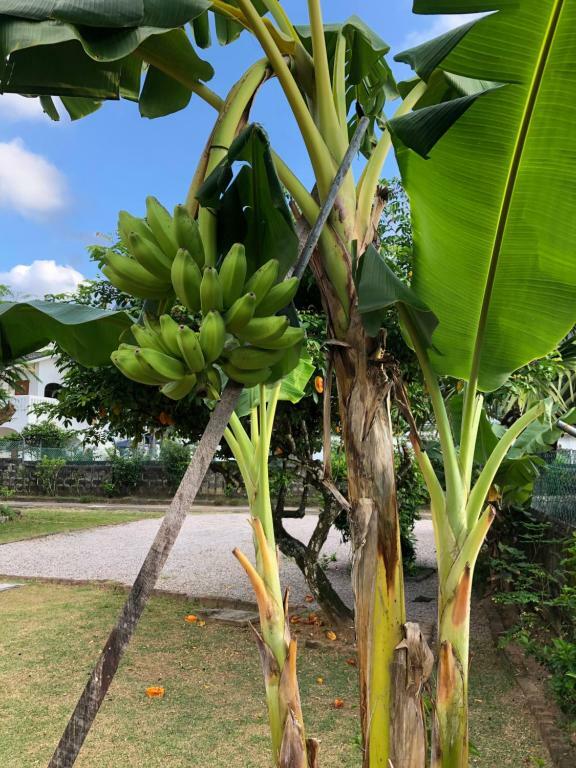 Dear Paul and Tina, thank you so very much for your warm and professional welcome and for taking great care of us during our stay at your property! We enjoyed very much the comfort of the apartment, the amazing location (5 different Grocery stores nearby including two pizza parlors, bakery) and of course the beautiful Beau Vallon beach. 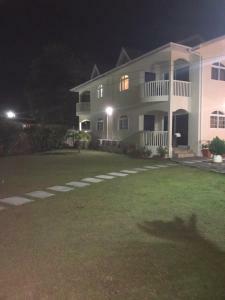 Great location, friendly and helpful owners, well equipped, spotlessly clean and comfortable accommodation. Accommodation excellent overall, hosts very friendly and helpful. 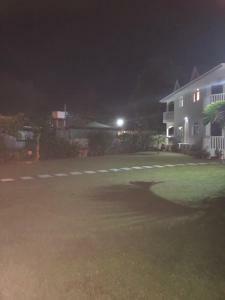 Good location, 5 minutes walk to beach. Lock in a great price for Flower Garden Self-Catering Apartments – rated 9.8 by recent guests! 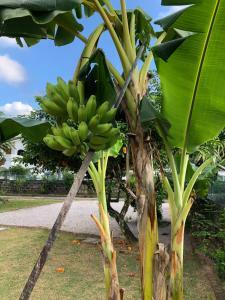 Offering a garden, Flower Garden Self-Catering Apartments is located in Beau Vallon on Mahe Island. The accommodations is air conditioned and is fitted with a flat-screen TV. Some units feature a seating area and/or balcony. There is also a kitchen, fitted with an oven and microwave. A toaster and kettle are also featured. Towels are available. Seychelles International Airport is 8.1 mi away. 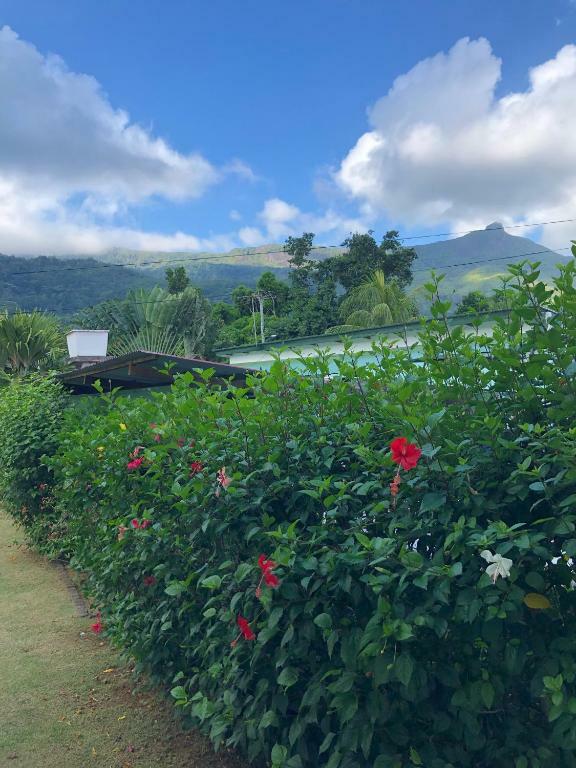 This property also has one of the top-rated locations in Beau Vallon! Guests are happier about it compared to other properties in the area. 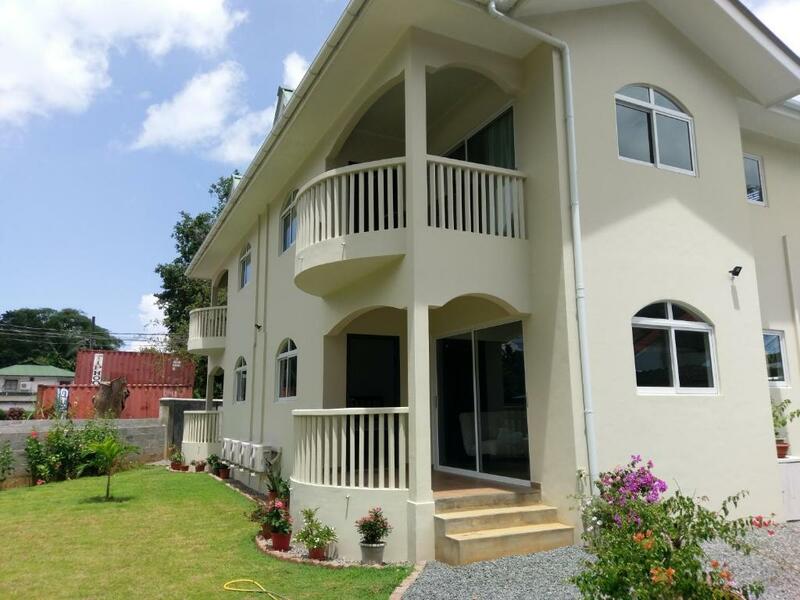 This property is also rated for the best value in Beau Vallon! Guests are getting more for their money when compared to other properties in this city. 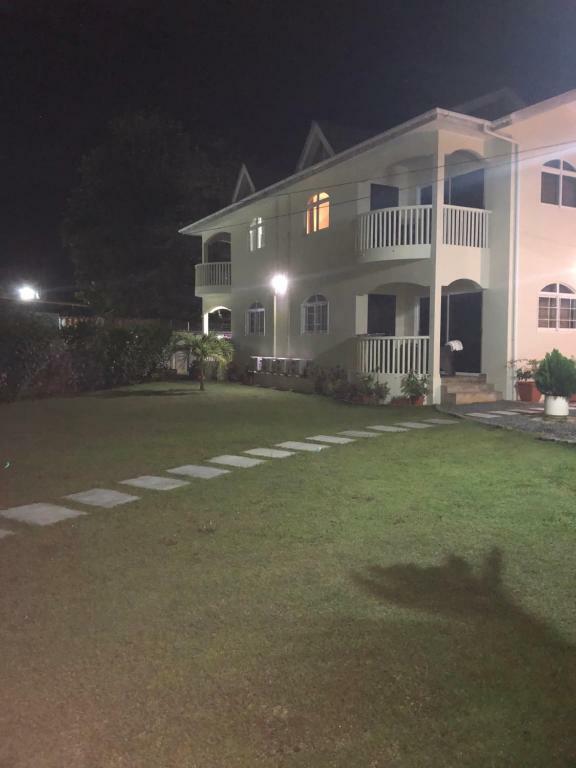 When would you like to stay at Flower Garden Self-Catering Apartments? 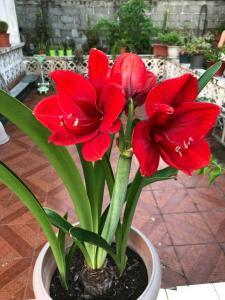 Welcome to Flower Garden Self-Catering Apartments! we are located 3 minutes away from one of the best beaches in the world! we are surrounded by greenery and a beautiful garden. we have two Coco De Mer trees which is endemic only to the Seychelles (Female and Male). our Decor is simple yet modern. 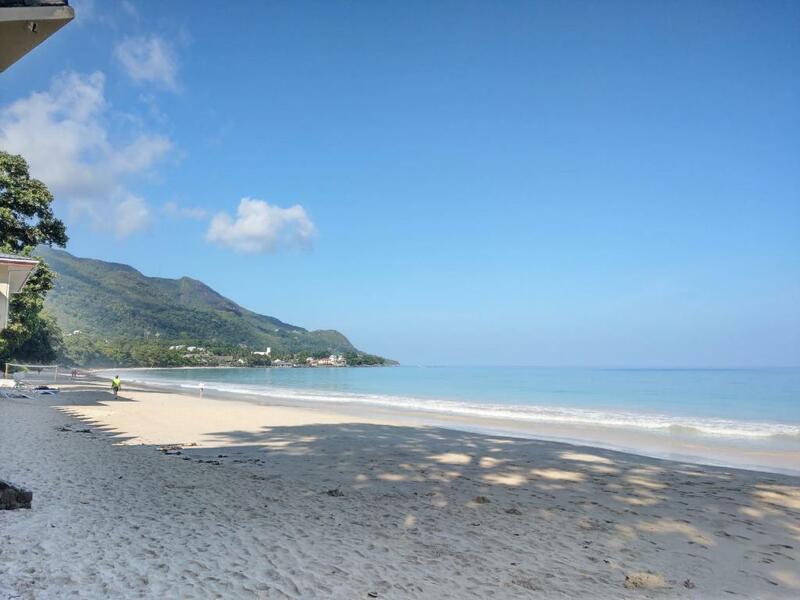 Beau Vallon is one of nicest places on the Main Island, the Mahe Island. the Neighborhood is very friendly and safe. we are surrounded by a variety of shops,super market, pharmacy. House Rules Flower Garden Self-Catering Apartments takes special requests – add in the next step! Flower Garden Self-Catering Apartments accepts these cards and reserves the right to temporarily hold an amount prior to arrival. Nothing at all to dislike here. 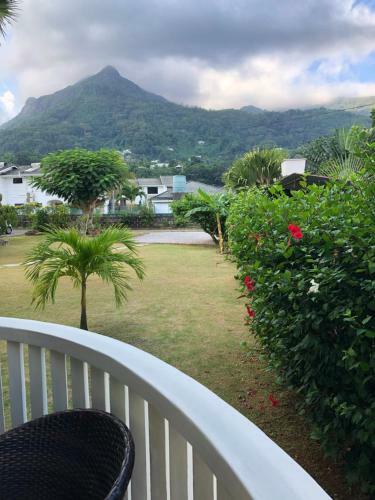 The flower garden's apartments are exactly what you need while staying in Seychelles. 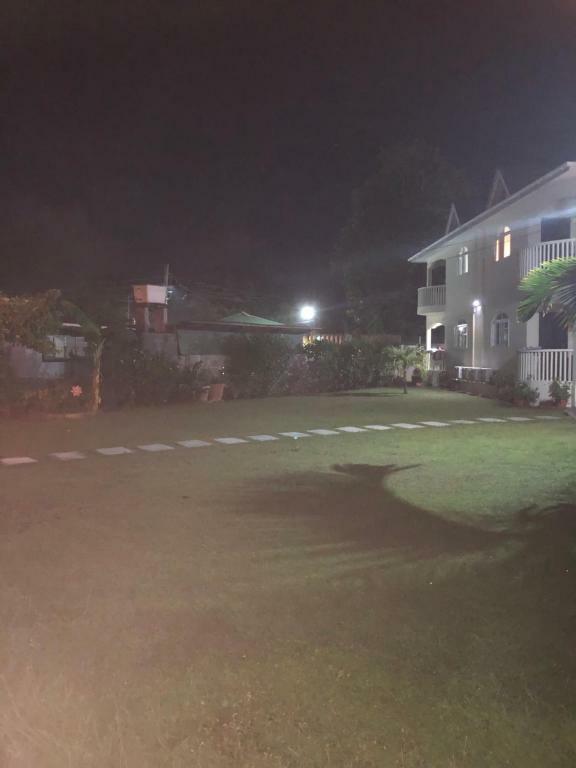 Very close to several shops, beach restaurants, bars and all facilities. It was the perfect solution for us while on a business/leisure stay. It is 3-4 minutes to the beach (Beau Vallon). We enjoyed the night market and beach very much. The host Tina is amazing, very patient and always happy to help. We literally felt in love with her. The appartments are the exact reflexion of the host. We can see that she thought about every detail and tried to furnish it as max as possible + Super clean and functional. You will find everything you need from the cutlery to linen, washing machine, good bed and all the small things that you don't expect to find in a rented apartment. She puts eggs, butter, jam and milk for her clients for the first day. Isn't it amazing!? We were really happy with our stay. There is actually nothing to say about the apartment. And iam very very picky due to the fact that iam working in hospitality but cannot find anything to criticize. It is home away from home. I will recommend it to anyone traveling to the Seychelles and hope to go back soon. Bravo Tina and Paul. Everything! Helped us going to the airport when no taxi was driving. Very very nice hosts. We really enjoyed our stay! the apartment is located only two minutes from the beautiful beach with restaurants, etc. There are a bus stop and supermarket nearby. In front of the apartment is a calm street and a parking area. The hosts were very nice and helpful. We checked in after midnight and they organized an airport transfer for us and provided some food for breakfast the next day. The apartment is clean and well equipped (kitchen, safe etc and even a washing machine). The towels were changed and the apartment was cleaned up by the owners during our stay every few days, while we were out.